Who Can Submit: Only those who have written their manuscript(s) while enrolled as undergraduates at UCLA are eligible to submit to Aleph. Authors may submit their undergraduate work up to one year after graduation. Acceptable Genres: Aleph accepts academic essays, studies, and critical reviews of recent work (e.g. books, articles, theses, films, performances, etc.). Reviews might take the form of an evaluation of a single work, an assessment of multiple works, or a comprehensive survey of the existing literature on a specific topic. Aleph is open to considering scholarly submissions that use different mediums (e.g. video or web media) for on-line publication. Submission Deadline: The deadline for the 2018-2019 issue is January 11, 2019 at 11:59pm. Works that are received after the deadline will automatically be considered for publication in the following academic year. Submission Criteria: Aleph publishes scholarship that persuasively extends or revises the existing research in its subject area. Successful papers clearly articulate their arguments and support them with evidence. 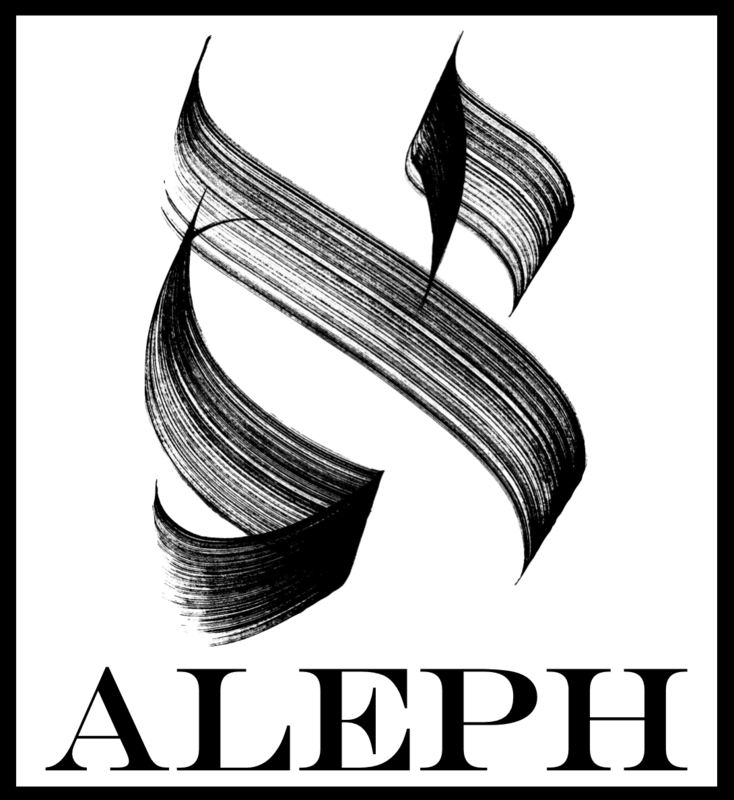 Aleph does not publish previously published material. Submission Format: Manuscripts should be no longer than 20 pages (excluding notes, graphs, pictures, and works cited) and include an abstract (a summary of the paper’s essential material) of 125 to 175 words, supplemented by five keywords (search words other researchers can use to find the submission’s main topics). All submissions should use their discipline’s standard citation conventions (e.g. APA, MLA, Chicago) and convert any footnotes to endnotes. Manuscripts must be in Microsoft Word files, be double-spaced, use 12-point Times New Roman font, include a works cited page, and provide a page number in the upper right corner of each page. Lastly, all the components of each submission (e.g. title page, works cited, etc.) should be included in a single Microsoft Word document. How To Submit: Please submit your work via our eScholarship database. Click the “Submit” button located in the the top-right corner and follow the prompts. Multiple Submissions: Although Aleph will only publish one submission per author in each of its editions, authors may submit up to three essays or studies in addition to a maximum of two reviews each quarter. Acceptance: All submissions are anonymous to the editors. The review process usually takes about two months, after which authors are notified of their acceptance or rejection via e-mail. Each submission will receive one of the following decisions: Accept, Accept with Revisions, Revise and Resubmit, or Reject. Aleph usually offers to publish papers on the condition that the author agrees to make revisions proposed by the Aleph staff. Republishing: Any work published in Aleph may be reprinted later in another publication, provided that Aleph is properly recognized.